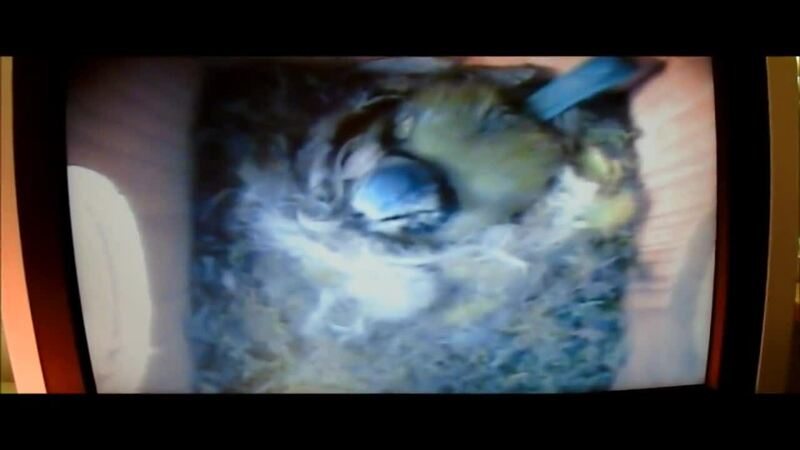 Tuesday 5th April, we now have feathers. 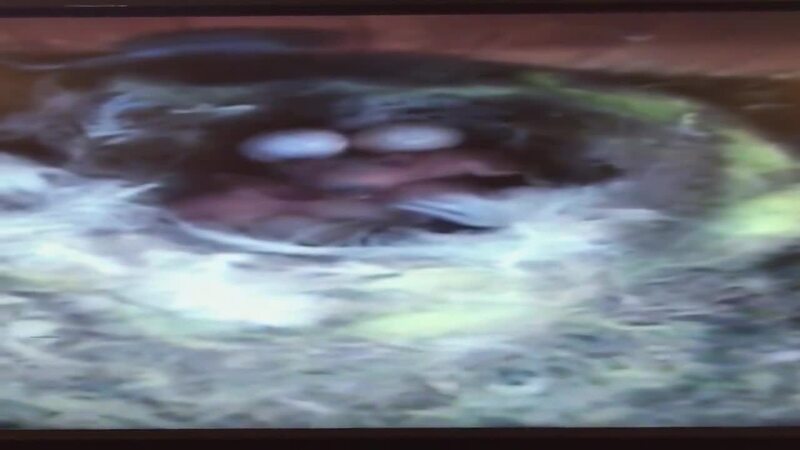 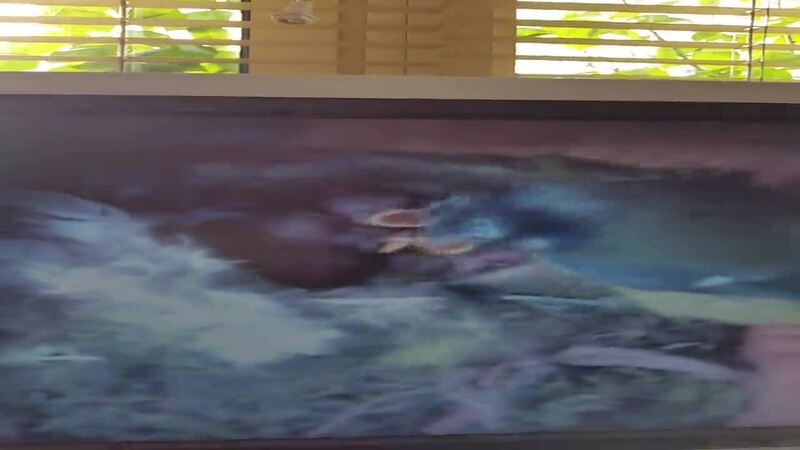 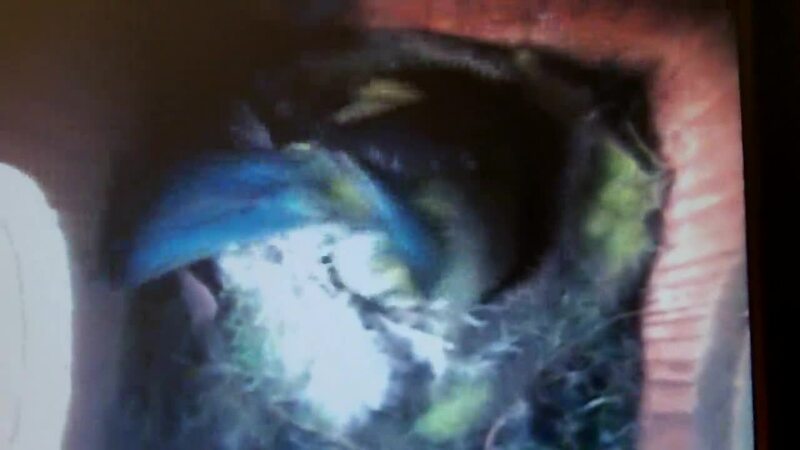 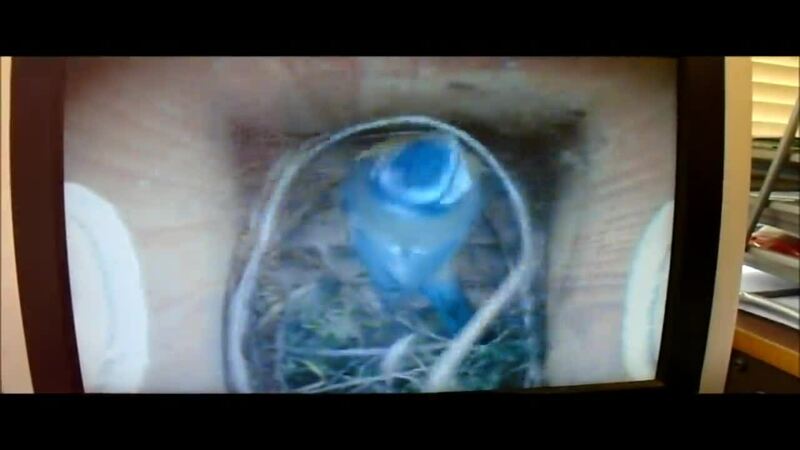 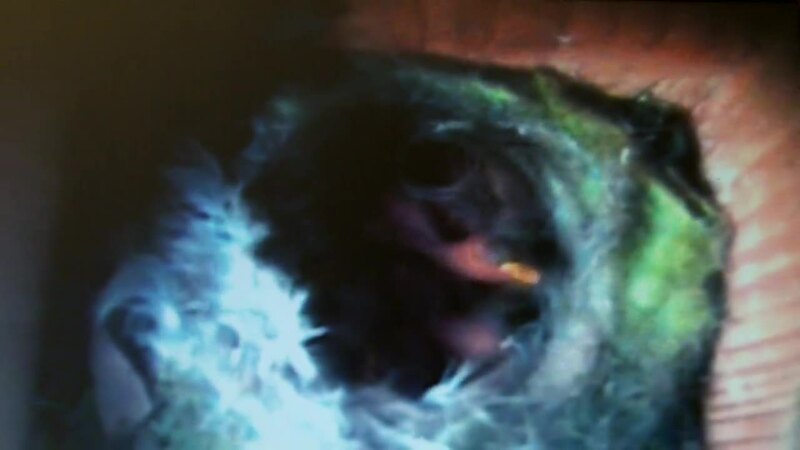 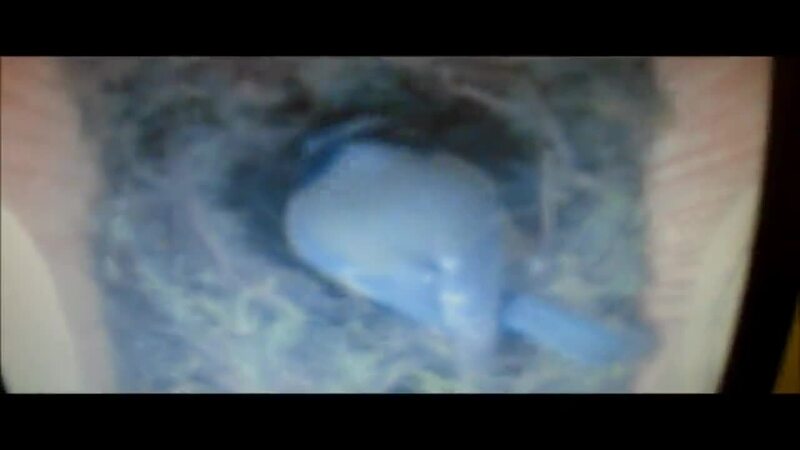 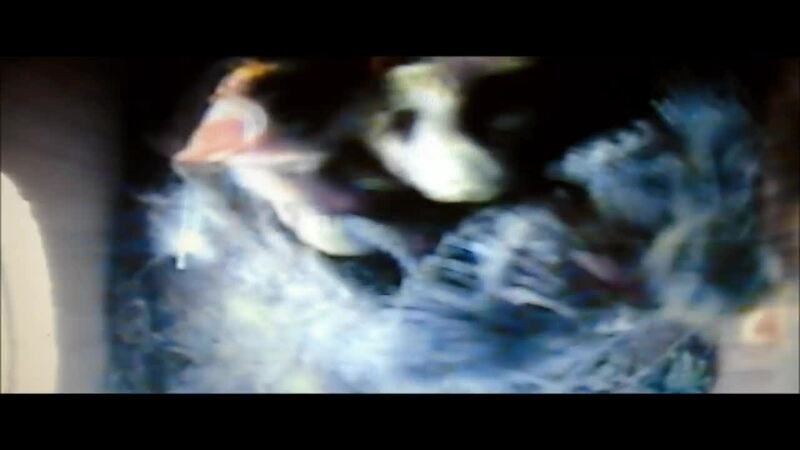 Tuesday 25th April, looks like we 5 chicks this morning, and both mum and dad feeding at one point. 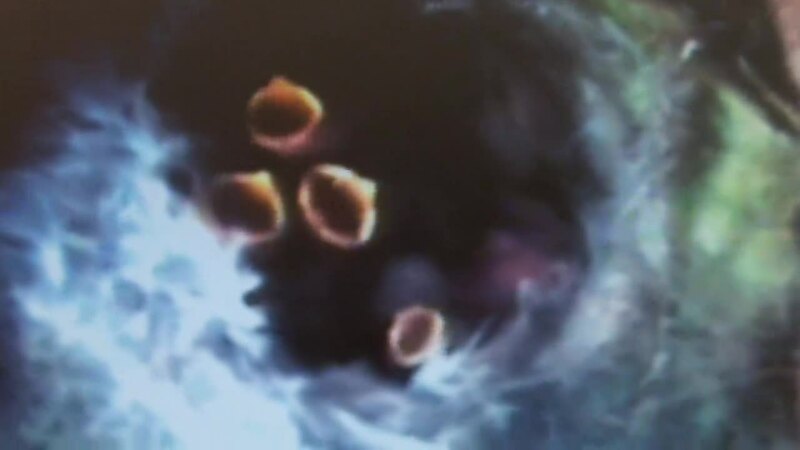 18th April, some very eggciting news this morning after our Easter break, we have at least 9 eggs.